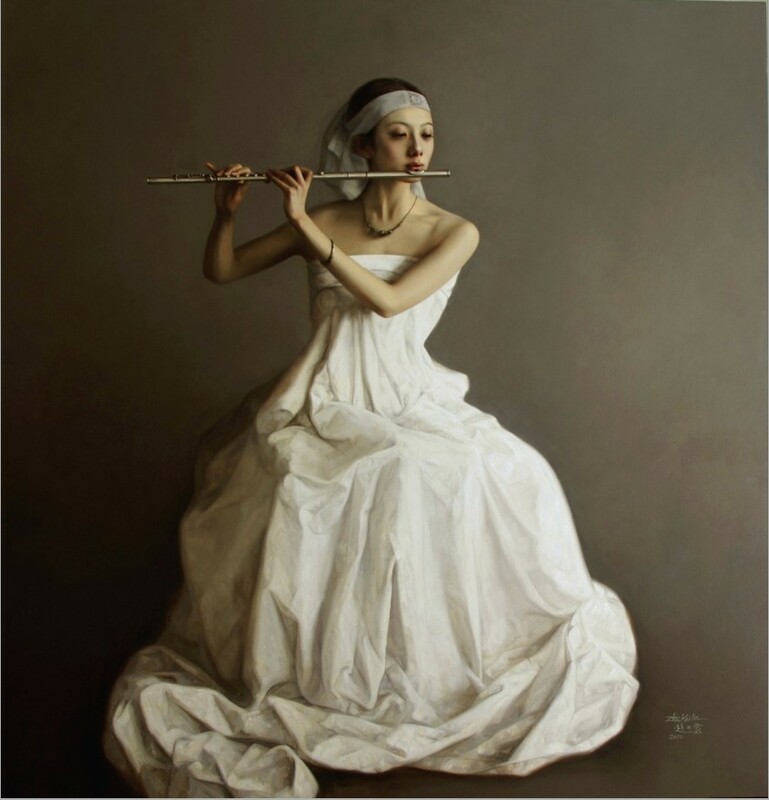 Zhao Kailin was born in China in 1961. 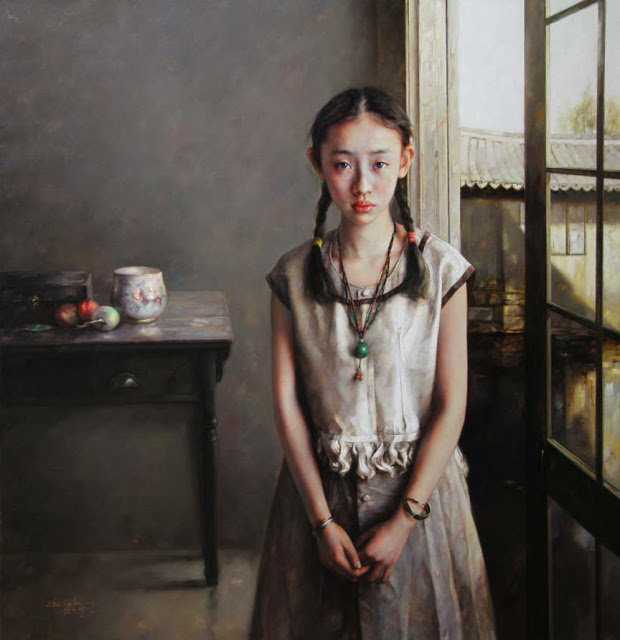 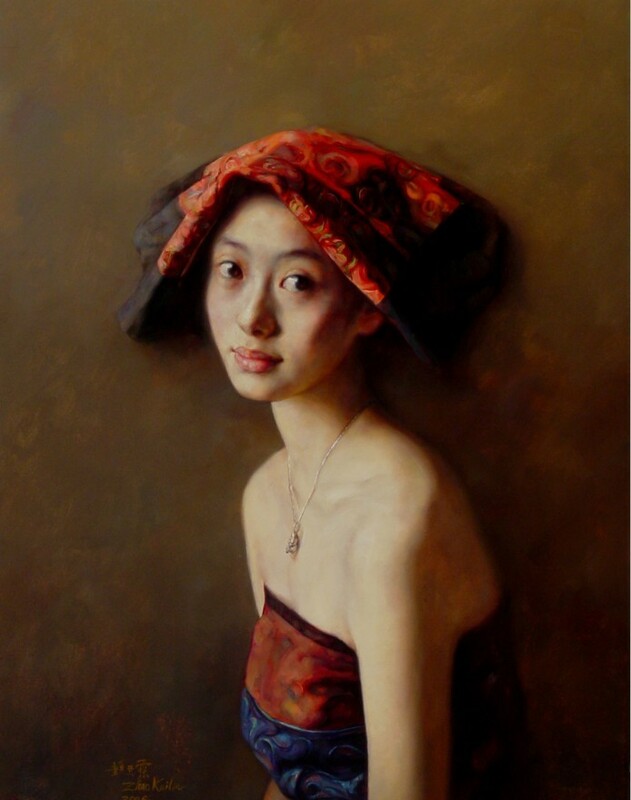 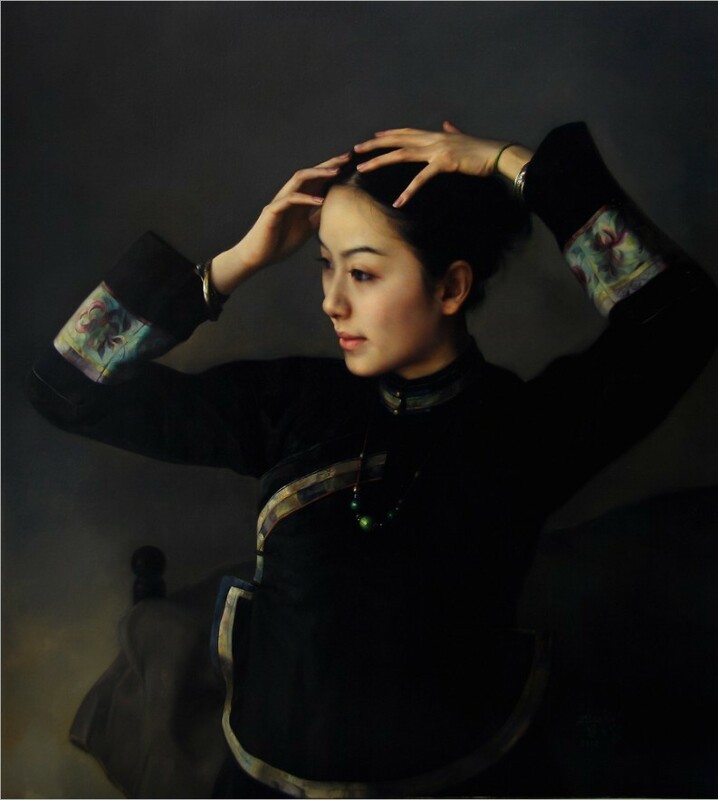 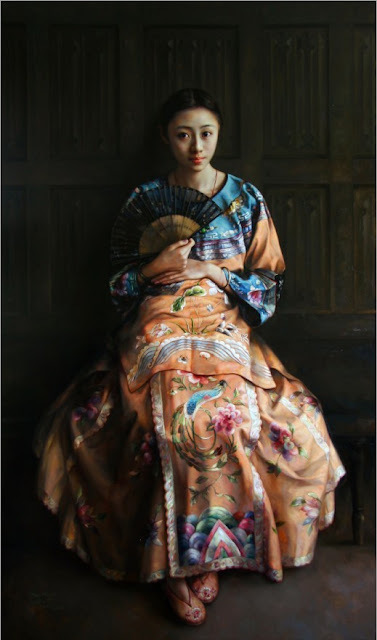 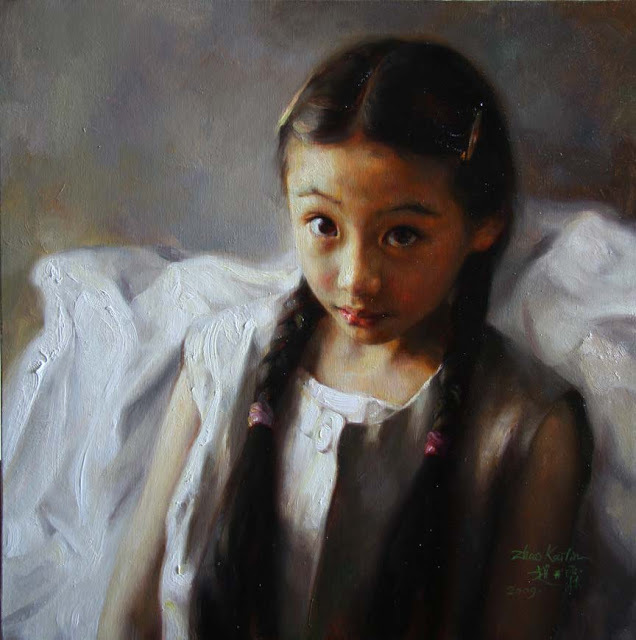 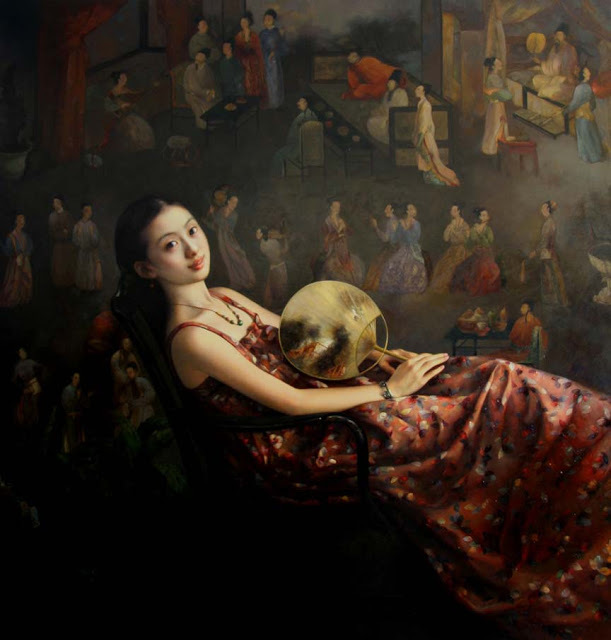 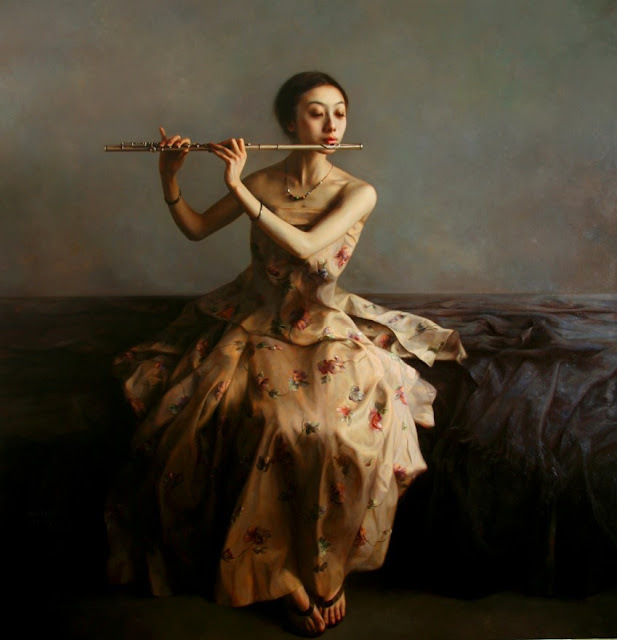 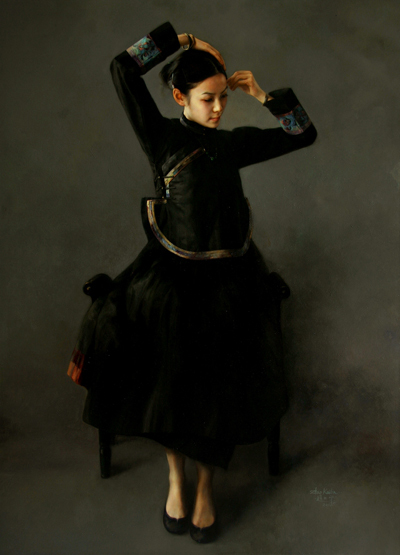 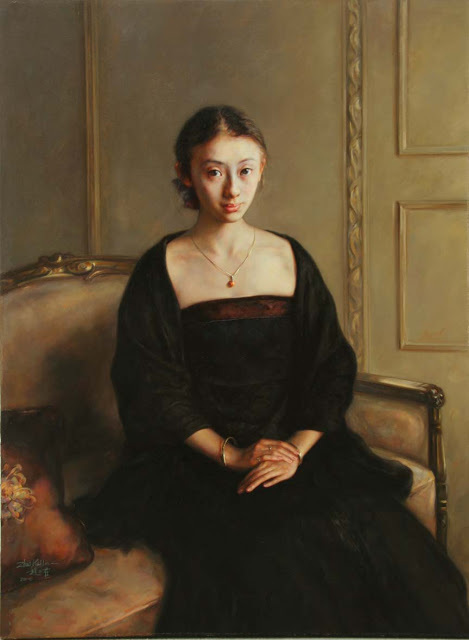 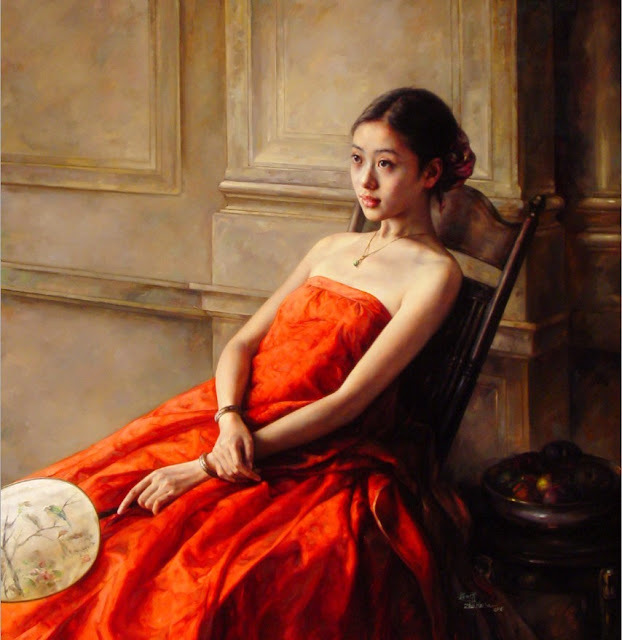 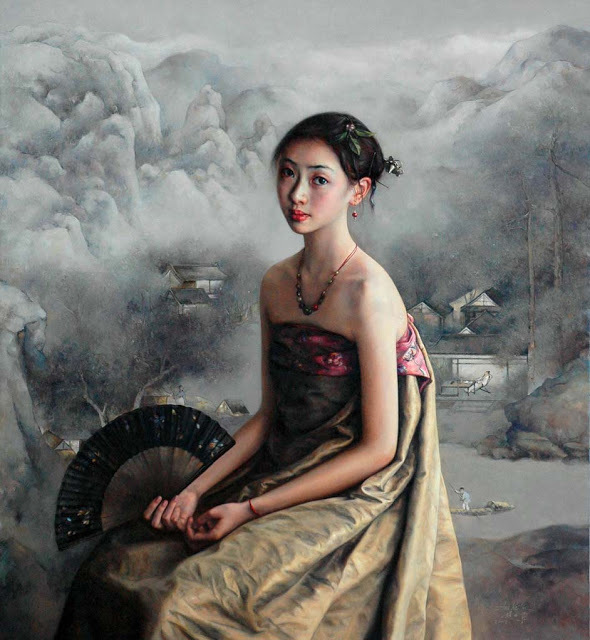 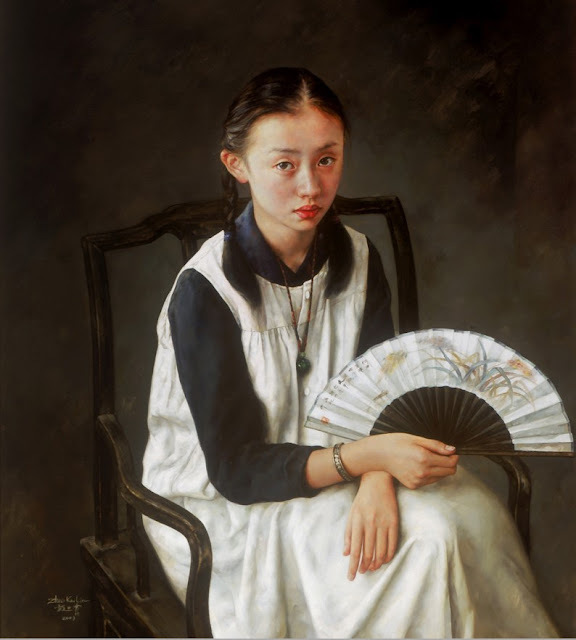 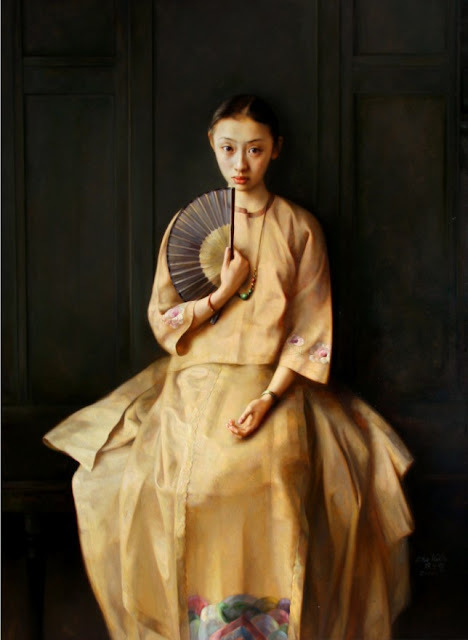 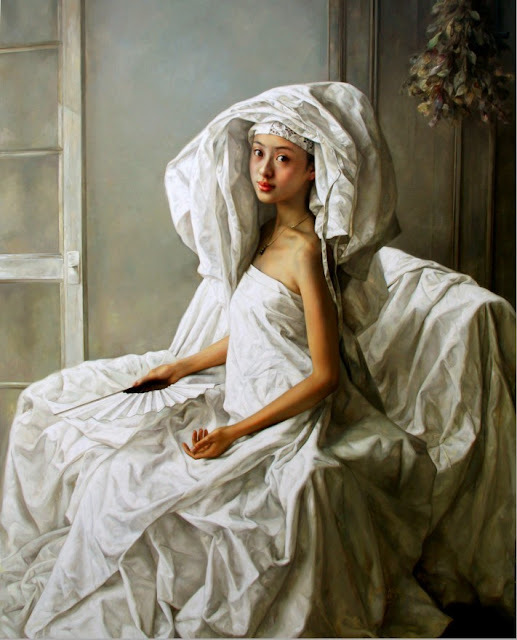 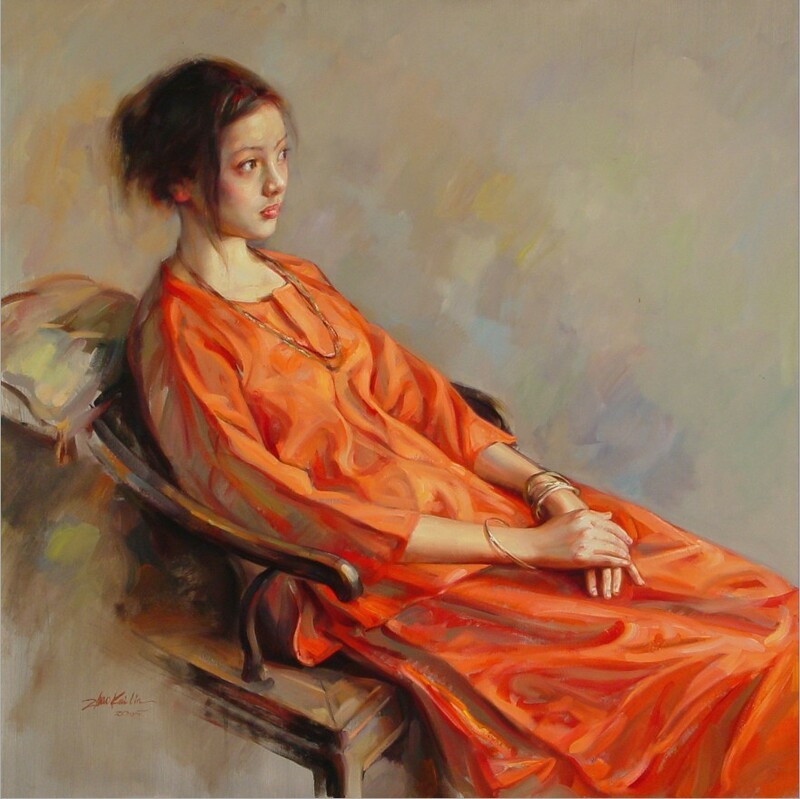 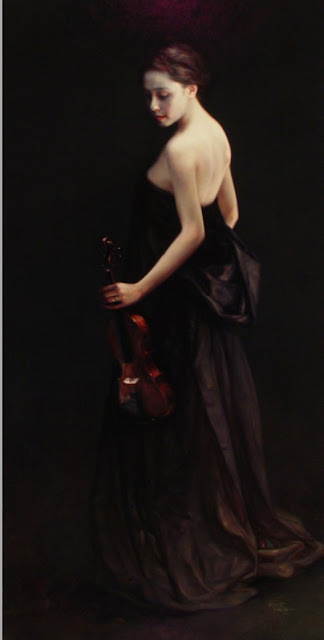 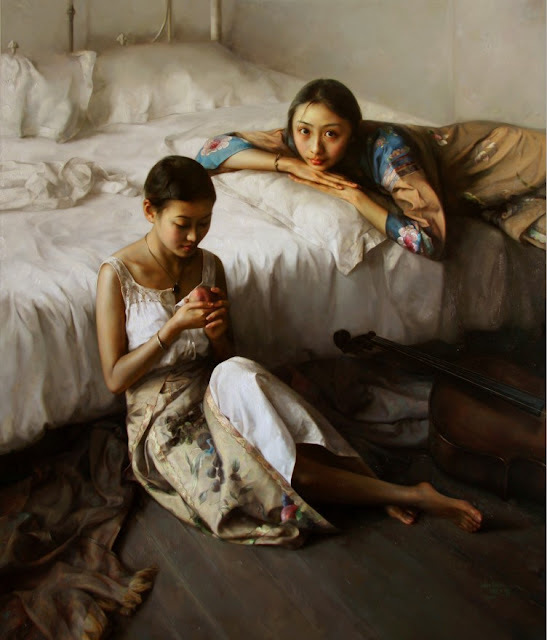 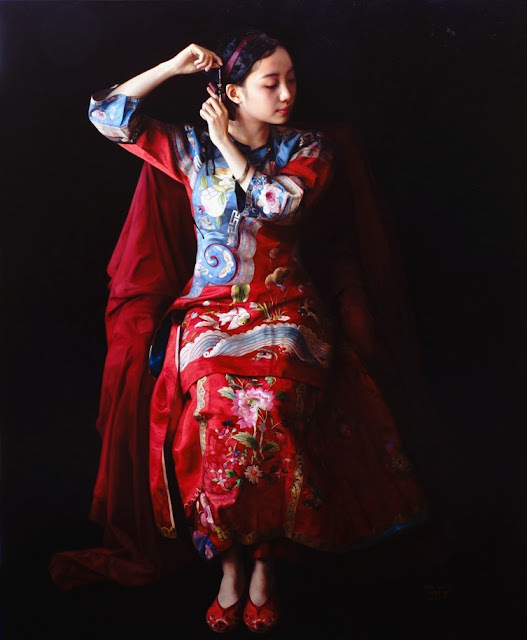 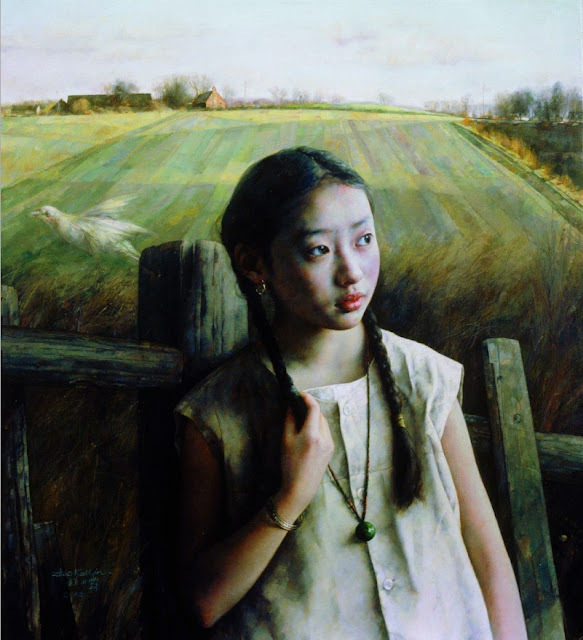 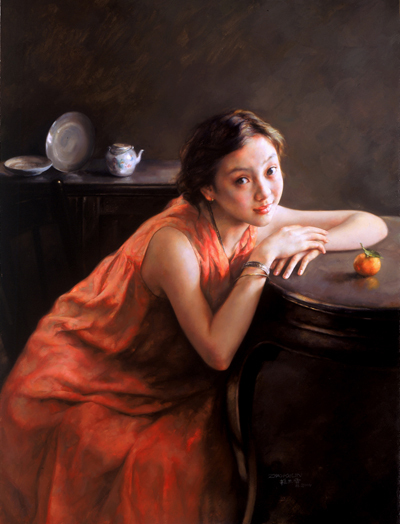 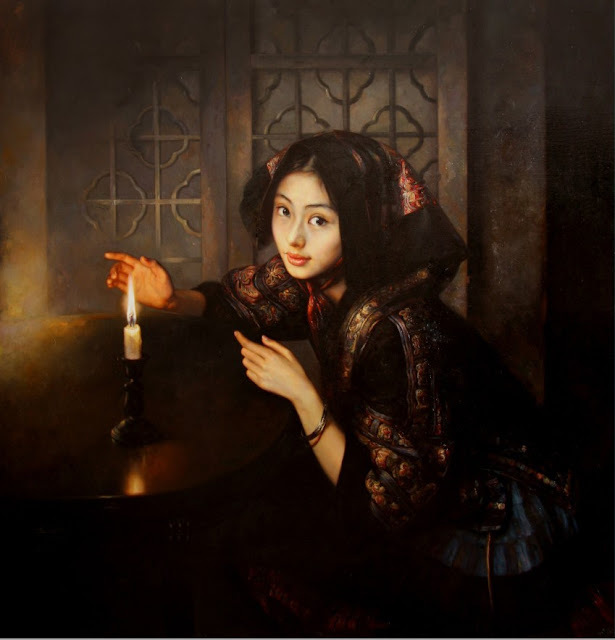 He studied at Oil Painting Department of Central Academy of Fine Arts in 1988.Zhao Kailin’s realism oil paintings have been introduced to “Art News”, “Art & Anitques”, “Asia Art” and other media for years. 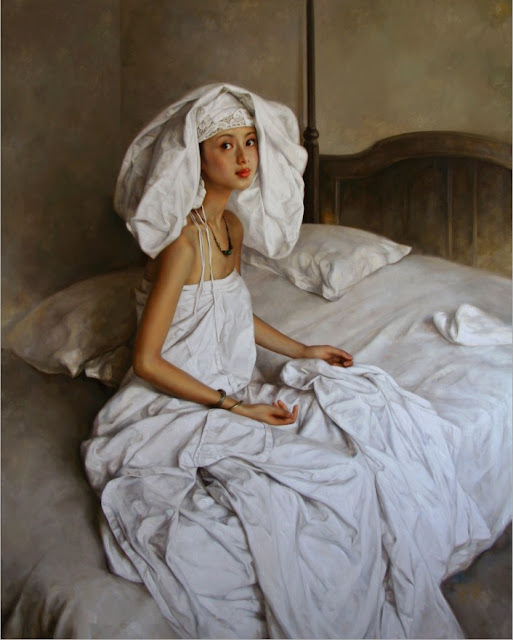 Currently he has been becoming one of the most influential and well-known realism oil painting artists. His art collectors are all around Europe, America and other Asian countries. 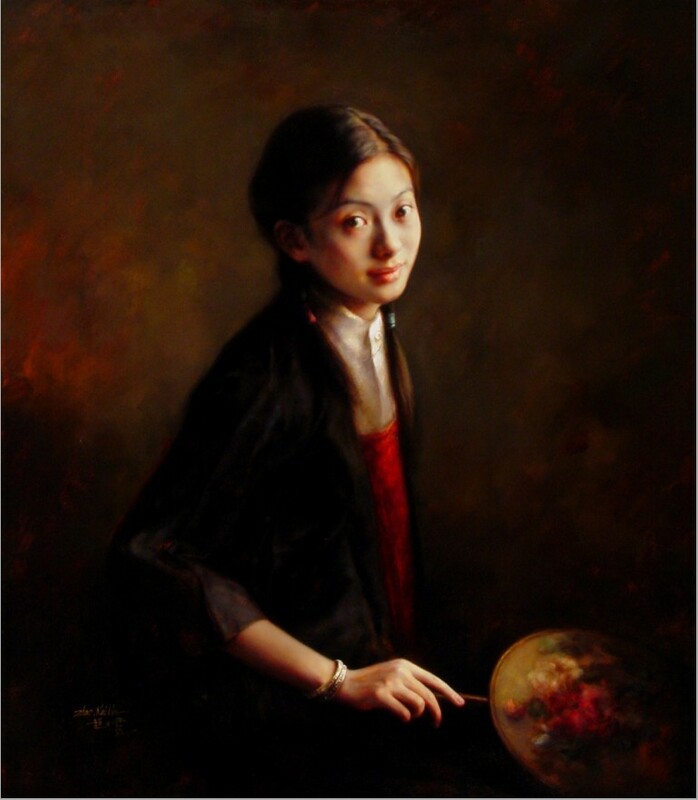 His oil painting has been becoming a craftsmanship for art collection. His realism oil paintings from all walks of life has been widely loved and highly concerned by art lovers. 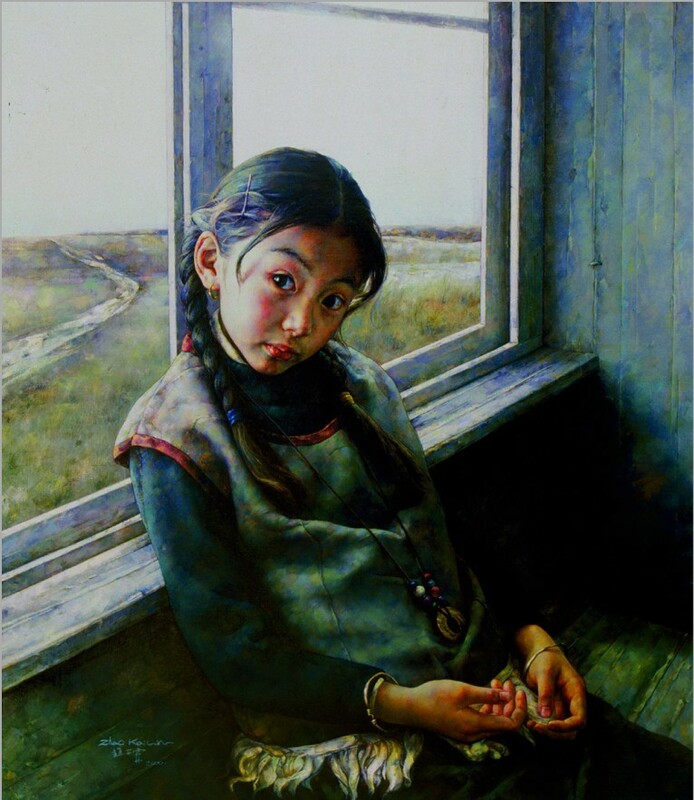 He is currently living in China.